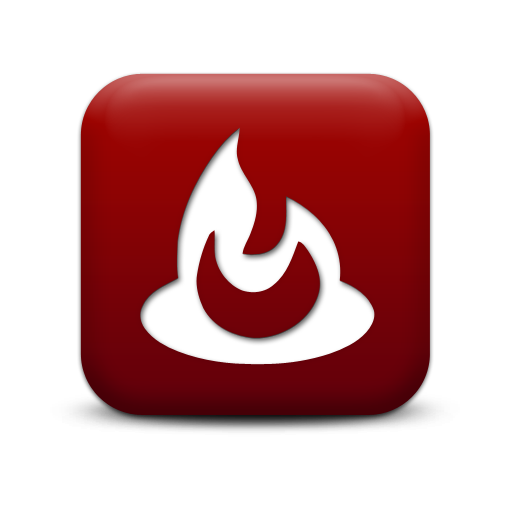 What does the early Church’s experience of evangelism and discipleship have to say to us about baptizing infants? 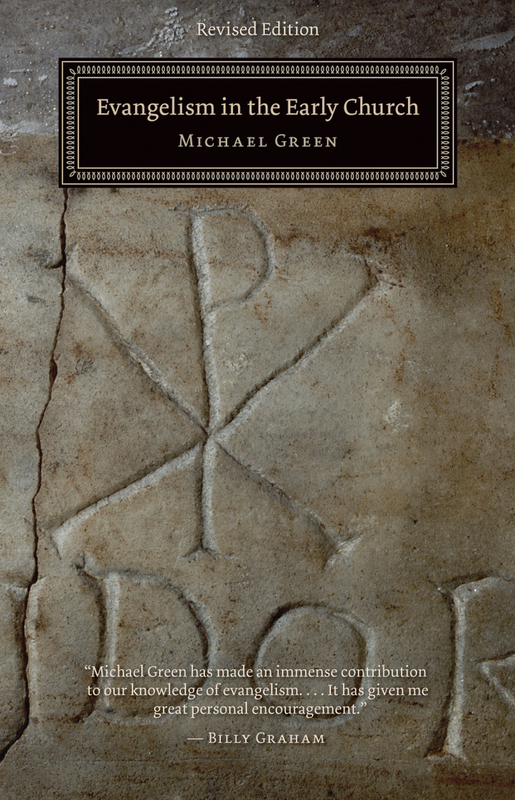 Michael Green’s Evangelism In The Early Church (Eerdmans, 1970) is a stimulating read that has always rekindled a personal zeal for evangelism. Many churches and ministry contexts can actually work to numb Christians to the pressing need of evangelism. Reading realistic accounts of God’s triumphs in the early church helps stir us to remember Paul’s exhortation to “do the work of an evangelist” (II Timothy 4:5).